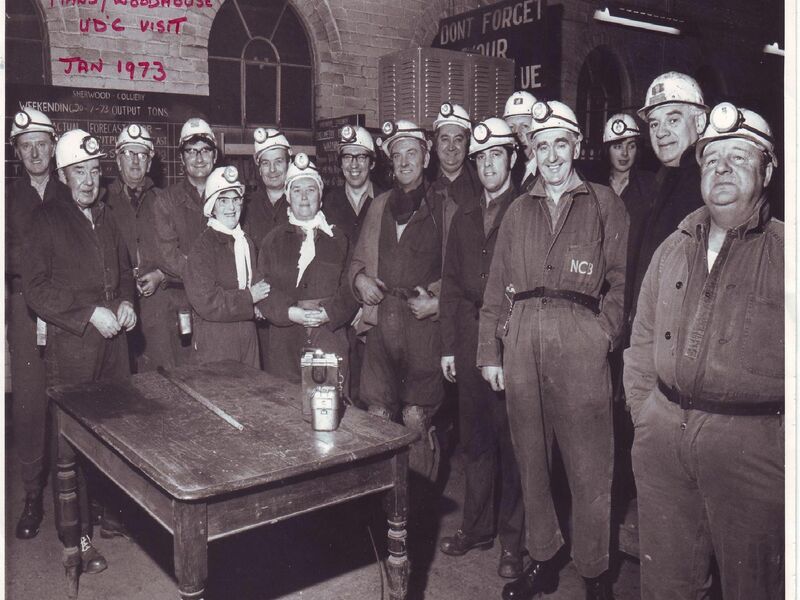 What are your memories of Sherwood Colliery? The pit, off Dunsil Road, Mansfield Woodhouse, closed 27 years ago today, on January 31, 1992, 90 years after it was first sunk. At its height, in the mid-1950s, the pit employed more than 1,400 men. In 1985, just seven years before its closure, it still employed 975 people. The pit site has now mainly been replaced by housing. At work in the pit.